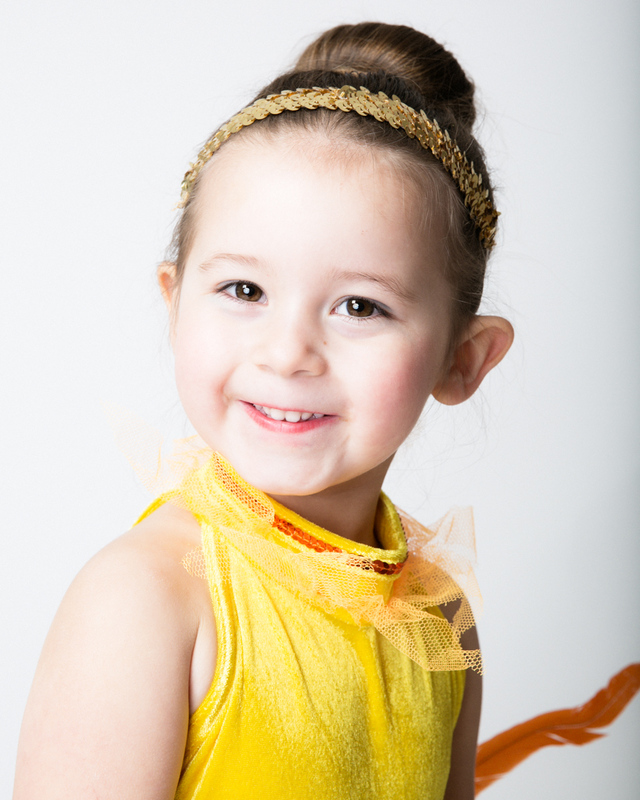 Our main area of photography is schools and nursery schools. Our school and nursery season runs from September to December and from May to July. At other times of the year we run the following children's photoshoot opportunities creating wonderful and treasured memories. We create beautiful memories at Mum and Baby Groups in towns across the North West of England between February and May. Spring is a popular time for photoshoots at Mum and Baby Groups, and we can run a photoshoot during your group session usually between an hour and a half or two hours. Mums are given an access code on the day and all viewing and ordering is done online. For more info visit our page here. We come to children's drama clubs and groups and create beautiful portriats and headshots. These are popular with parents and grandparents, and can also be used as headshots for spotlight pages for young actors who have represntation. We can do this in conjunction with any show or performance and we pay commission back to the drama group.